One of the highlights of any trip to the United States is driving along its incredible spaces. With a road trip you get to see magnificent sights you would not otherwise see on a plane and you have more opportunities to interact with the locals. The United States is a very large country so in order to maximize the sights you want to see in the time you have available it is important to plan your trip with precision. 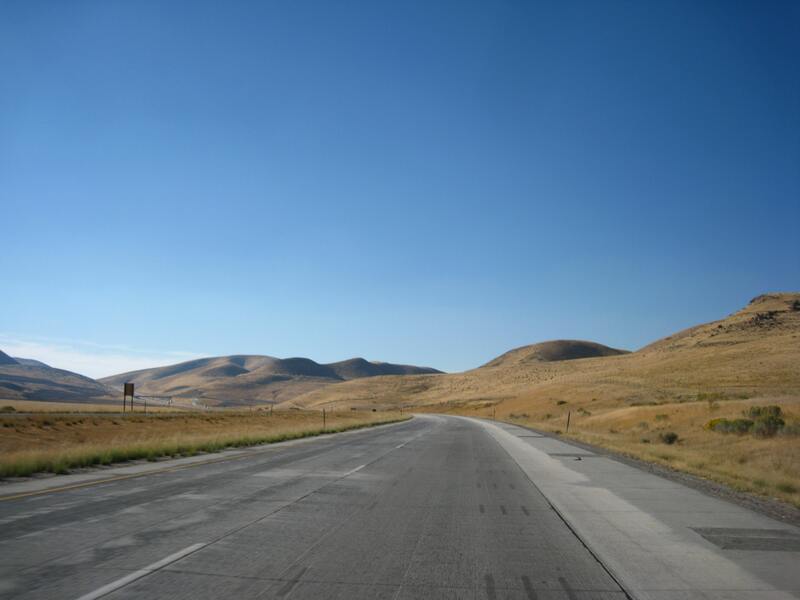 We will highlight some of the things you should consider when planning a driving trip in the US. The US is a vast country and trying to drive it all makes no sense and will leave you either exhausted or penniless. Pick an area of the country and stick to that area. For example California could easily take 2 weeks of your time with its numerous sites such as San Francisco, Los Angeles, San Diego and its incredible drives such as the Big Sur highway. Make sure you pick an area that has interesting sites and that your driving times are realistic. Try and stay in a highway chain hotel when possible to reduce your expenses. City hotels are generally 20 to 50% more expensive than hotels located on highways. Most American cities have plenty of parking so visiting the main attractions will not be a problem. When traveling in the interior of the country do try and stop as much as possible in local diners. Local diners will serve the regional specialty such as grits in the southern states or chili in the southwestern states. Diners are also a great place to interact with the friendly locals. Keep in mind that most of the US gets extremely hot during the summer and many Americans take highway trips during this time so highways can get very crowded. Get your ESTA authorization soon so that you can enjoy a great spring drive in America. Fall and spring are the best times to drive. Winter months can bring treacherous conditions to roads such as ice, blizzards and extreme cold. Road trips can be more expensive than you imagine. Besides the rental car fee, gas, hotels and food along the way, different things such as tolls and souvenir shopping start to add up quickly. Roaming charges are generally very high, especially considering data roaming. Any road trip to the US will likely take over a week so it is worth it to get a local plan with data to enable you to use GPS and other web based tools such as hotel and restaurant rating sites. Most carriers in the US use 4G LTE technology making data transfers very quick and efficient. Driving distances in America tend to be long. It is important to try to rent a car with good fuel efficiency such as a hybrid. Plug in electrics are not recommended because finding a charging station along your trip will be difficult and time consuming. Keep in mind that diesel cars in the United States are not very common and not all gas stations have diesel. In general, gas prices in the US are lower than overseas because of lower government taxes. Be sure that your travel insurance is up to date and that it can be used without problems in the United States. The US healthcare sector is overwhelmingly private and fees and expenses are higher than other countries. In the unlikely event that you have to visit a hospital it is important to make sure that your travel insurance company can be billed directly for any medical expenses you may encounter. Outlet shopping malls in the United States tend to be located in rural areas. Check to see whether the area you are planning to visit has an outlet mall. Outlet malls have all the major brands at prices that are between 30 to 70% lower than in a regular mall or shopping center. If you are looking to buy clothes, electronics or other items on your trip to the US you should definitely consider visiting an outlet mall. Do follow the rules when you drive throughout your road trip in America. Speed limits vary greatly between states but are generally between 65 mph to 75 mph (105 km/h to 120 km/h). Speed cameras are not common. In the event you are pulled over by the police, do not argue with them or raise your voice as this will simply make matters worse. Police are generally courteous and will issue a traffic citation if you have been caught speeding. Please make sure any traffic citation or fine is paid prior to you leaving the U. so that you do not encounter any problems on subsequent trips. Driving trips in the United States are memorable experiences that capture the heart and soul of the country. Many of the most emblematic American attractions such as the Grand Canyon, Monument Valley, Route 66, Big Sur or Mount Rushmore can only be seen on a driving trip. Start planning your trip to the United States and apply for your ESTA authorization as soon as possible so that you can start traveling before the hot and busy summer months begin.